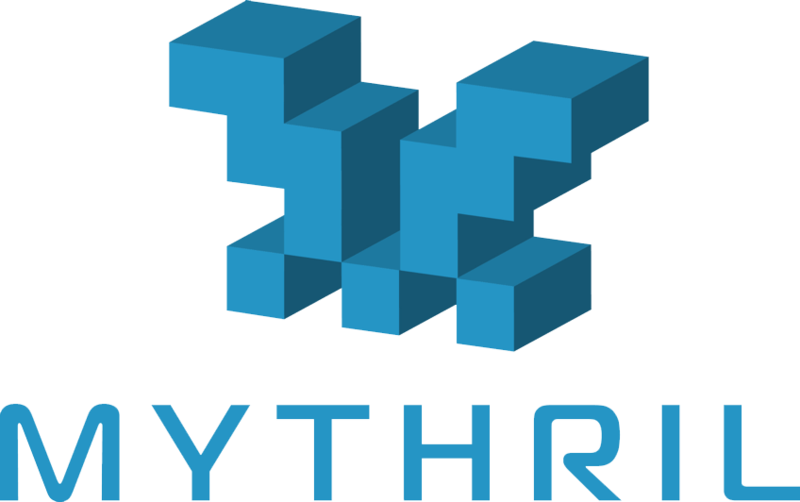 Mythril is a security analysis tool for Ethereum smart contracts. It uses concolic analysis, taint analysis and control flow checking to detect a variety of security vulnerabilities. The analysis is based on laser-ethereum, a symbolic execution library for EVM bytecode. A possible integer overflow exists in the function `transfer(address,uint256)`. A possible integer overflow exists in the function `batchTransfer(address,uint256)`.